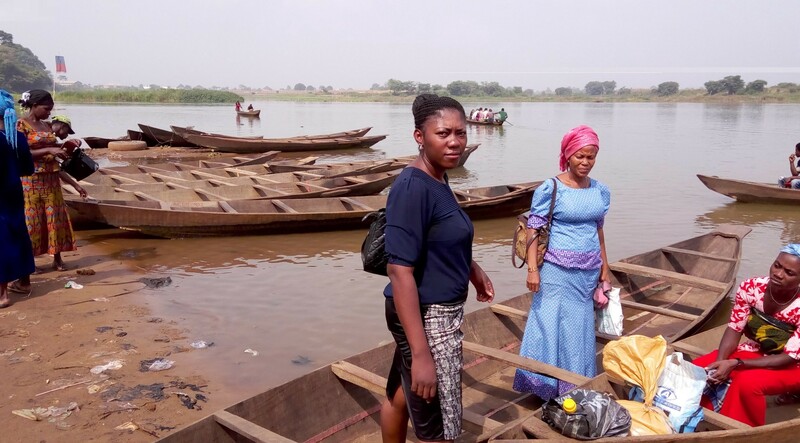 O n a hot, dry day in February 2017, Nonye Onumonu boards a small wooden boat on the brackish waters of the Ezichi River, heading towards Umuem Anam, a remote community in southeast Nigeria. It’s a world away from the sprawling highways, grand buildings and manicured lawns of the country’s modern capital, Abuja, where the young woman began her journey. Onumonu is a procurement monitor. She checks government schools to see whether the condition of the facilities match the official paperwork for the project. On this day, she is visiting the Nkwoji Migrant Fishermen Children primary school. It’s a five hour trip from the nearest town, and Onumonu is nervous. When she learns that the latest renovation project has been abandoned, she asks the assistant headmaster why the students are using the building. The contract was awarded for more than 10 million naira (around US$32,600) in early 2015, according to public records, but no work has reportedly been done on the building since December that year. 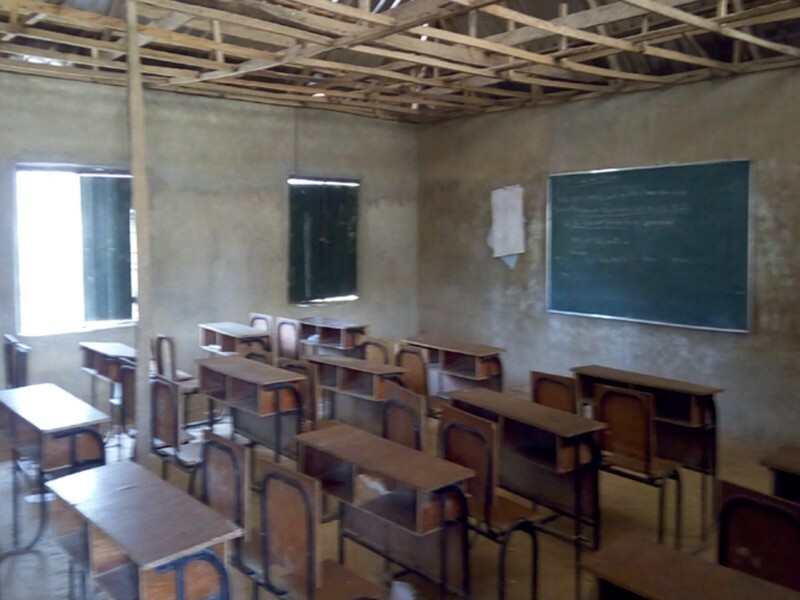 An 2015 Universal Basic Education classroom, which is being used by students despite the construction work being incomplete. In all, there are four buildings on the property, each constructed in a different year: 1998, 2002, and two in 2015 (one funded by the federal government, the other by the state). The two most recent structures are mere shells, and other essential equipment, like a borehole to pump water, doesn’t work. “The whole building, they never finish up,” says a villager whose three young children attend the school. “They’re building too often,” he says, shaking his head. Half-built structures like these are dotted across the whole of Nigeria. Many are schools and public health clinics which have been left to crumble, because of mismanagement, corruption or government policies and practices that are simply dysfunctional. Other facilities lack basic resources, like staff and supplies, while some buildings are never constructed in the first place. Decades of profits from a thriving oil industry have made Nigeria one of Africa’s biggest economies, and yet ordinary citizens have largely failed to benefit. There remains a stark disconnect between the public services Nigerians are promised and those they get, despite the huge increases in government spending that they have seen in their lifetime. The impact this has on daily lives is well-documented: children can’t do homework because there aren’t enough textbooks to go around; principals with limited resources demand parents pay fees for what should be free education; faced with a lack of supplies, health clinic staff contribute from their own pocket to keep their facilities running, or ask patients to bring fuel to their consultations to power the clinic’s generators. The statistics paint a similarly bleak picture: more than 10.5 million Nigerian children are out of school, according to UNICEF figures, and the country has some of the highest infant and maternal mortality rates in the world. We know astonishingly little about the contracts behind Nigeria’s public services. Basic facts, such as how many schools are being built, who owns the companies doing the work, or even where the buildings are located, are difficult to determine. But a growing community of activists, academics, public servants, journalists, and entrepreneurs are working together to illuminate government contracting — drawing powerful insights from procurement information in order to understand and fix the problems plaguing public services. A new digital tool, created by Nigerians for Nigerians, has recently been added to their arsenal, amplifying their efforts to bring citizens out of the dark on deals in their community and to use data-driven evidence to guide government decisions. It’s an innovative approach to procurement called open contracting, that aims to publish details about all stages of the contracting cycle, from planning through to delivery, in a way that’s meaningful, timely and accessible to the public. Opening up contracts to this scrutiny can save money, reduce corruption, make contracting fairer for businesses and empower citizens to more easily track contracts that affect them. One of the main drivers of this movement is a civil watchdog group called the Public and Private Development Centre (PPDC). Since 2007, they have been pushing for greater access to public institutions’ procurement data and using that information to monitor how contracts are being fulfilled and where the greatest obstacles lie. They use a coalition approach, often collaborating with journalists, data specialists, procurement officers and other NGOs that focus on public finance or a particular sector. Early on, the PPDC recognized the value of having this procurement data available in an organized, digital format. They tested several existing tools, but none fully met their needs. 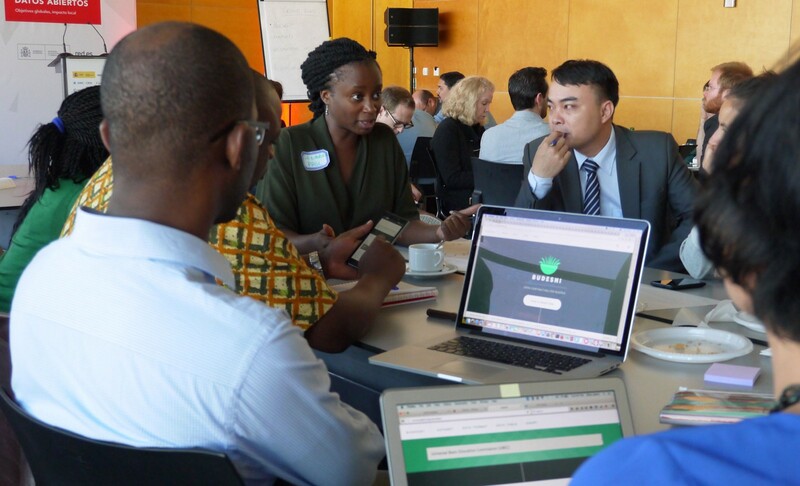 So they set about creating Africa’s first open contracting tool. 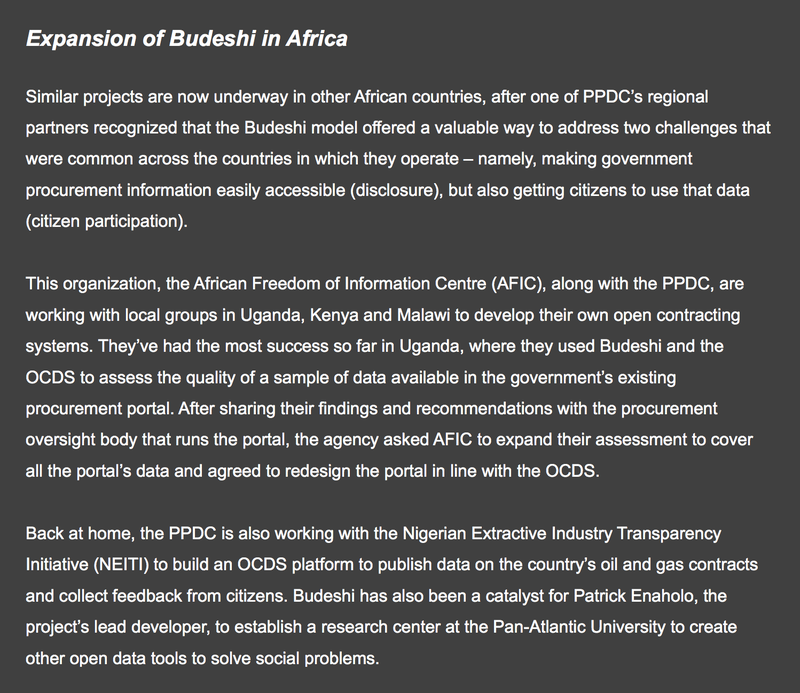 Despite encountering widespread skepticism that such a project could succeed in Nigeria, they sought help from data specialists at a news organization and a university, and together, the group dedicated long evenings and weekends to methodically collect what scattered information they had into a structure that told the story of the contracts. 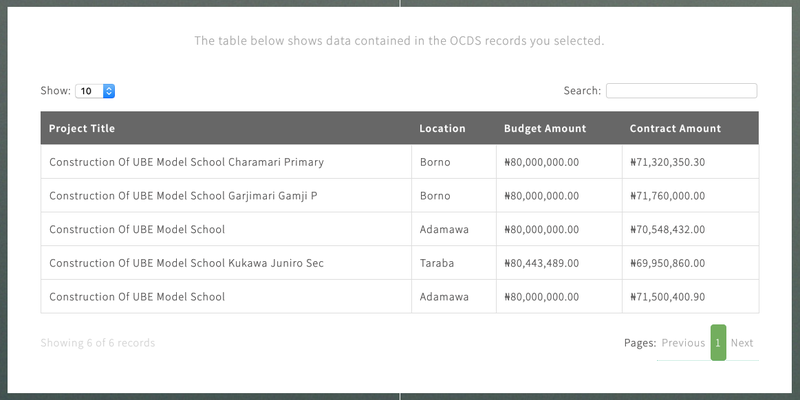 They started with simple Google spreadsheets, but soon developed a more sophisticated tool — a public online platform called Budeshi (“open it” in the Nigerian language Hausa), that links government budgeting data to procurement contract data. Seember Nyager discusses Budeshi at the International Open Data Conference in Madrid with a global audience. The PPDC used the platform as a prototype to convince government of the potential open contracting has to revolutionize their procurement processes and deliver better services to citizens, with President Muhammadu Buhari publicly committing to enact open contracting reforms in 2016. The government is now developing its own open contracting portal, which is based on the same technical framework as the PPDC’s system. Meanwhile, Budeshi has made available data on 1632 contracts from 20 public institutions, with a total value of more than 911 billion naira (close to US$3 billion). And similar platforms are being developed in Kenya, Malawi and Uganda. Budeshi is much more than a piece of software. The process of collecting procurement data appears to be catalyzing a host of changes in the way Nigeria’s public institutions track their procurement spending, as well as improving the responsiveness of civil servants to citizens’ requests for information. The process of collecting procurement data appears to be catalyzing a host of changes in the way Nigeria’s public institutions track their procurement spending, as well as improving the responsiveness of civil servants to citizens’ requests for information. It is arming Nigerians with insights about public services that affect them and a route to reaching those responsible. By providing better data, it is helping to bridge the communication gap between institutions involved in different stages of the procurement process, and to shed light on the reasons that public projects fail. Getting procurement information was a major challenge for the PPDC from the start. Although Nigeria passed a Freedom of Information Act in 2011, government staff can be reluctant or lack the resources to fulfil public requests for data, says Nyager. “We are coming from a culture where [civil servants weren’t] expected to provide access to government-related information. They were supposed to sign an oath of secrecy and no one had told them that that had changed,” Nyager explains. After the Freedom of Information Act came into force, the PPDC began filing freedom of information requests with public institutions, using it as a way to “mainstream” the disclosure of government information as common practice. It is a carrot and stick approach, using a combination of litigation and positive publicity for more open institutions. When agencies fail to answer the PPDC’s request, the PPDC is prepared to sue. “Many people told us: you know how the judicial system is, no one is going to respond to you in two years, the courts are slow,” Nyager said. But within a few months, the PPDC received their first favorable ruling. As more agencies began to respond to information requests, the PPDC decided to start ranking them to “create a competitive environment for public institutions that want to provide information,” Nyager said. They publicly praised agencies for good disclosure practices in a ranking report, which they released annually at a high-profile launch event on 28 September, International Right to Know Day. In 2013, they ranked 15 institutions; by 2016, they ranked some 131. At last year’s launch event, “the PPDC barely spoke for a few minutes”, says Nyager, because the representatives from the different institutions were too busy talking among themselves about who was the most open and what support they needed from each other to do better. But even when the PPDC got the information, it wasn’t enough to allow them to track procurement contracts, let alone assess whether they were providing the services promised to citizens. The information was often incomplete and in unusable formats. Some agencies provided printed copies of procurement plans and details of capital expenditures (particularly expensive items such as cars, roads and other new construction projects), but no data on the various contracting stages. Others who work with procurement data have experienced similar problems. Chikezie Omeje, an investigative journalist, said that even when the information was available in a digital format, the data was scattered in different files and would take several months to shape into something meaningful. Budeshi sought to address this problem by organizing the data around individual contracts. Every contract is given a unique tracking code. 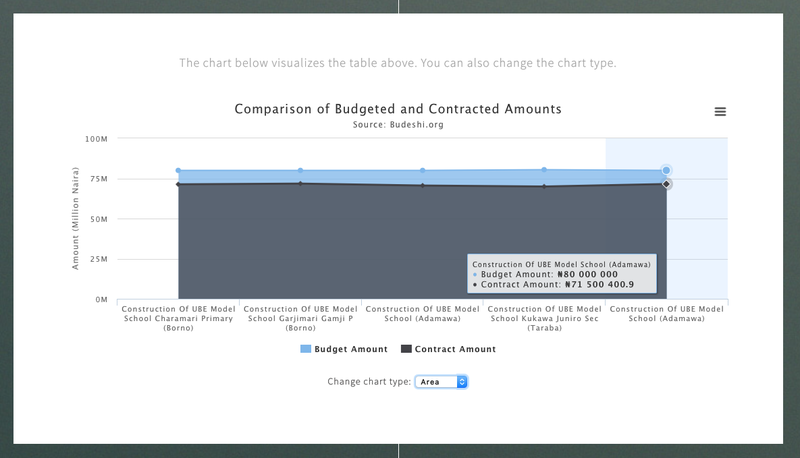 The system displays information about a project’s budget, award price, contractor, location and status. As of March 2017, the platform contains data about 1632 contracts awarded between 2014–2016, from 20 public institutions, including key agencies such as education, health, environment and road safety. The format used to structure the information is called the Open Contracting Data Standard (OCDS) — a universal schema which is being used in a range of innovative procurement reforms around the world, from Colombia and Nepal to Ukraine and the UK. It was created by the Open Contracting Partnership, a global initiative that supports efforts to make the data and documents that governments collect throughout the contracting process available in a way that’s useful to people who want to help fix public problems, analyze contracting and improve the way contracts are made and delivered. Once the information is structured, it can be presented in visual formats, like charts and graphs, that explain what’s going on in procurement systems. 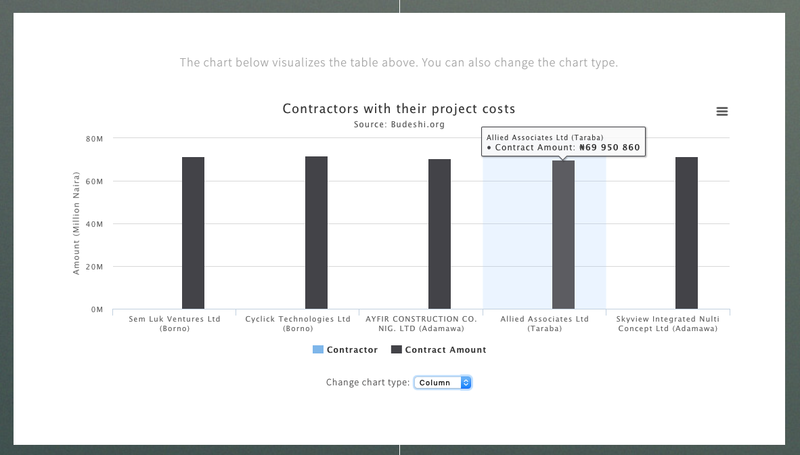 For example, users can compare the amount budgeted for a project and what it actually cost, or whether similar projects have similar price tags, or the completion rates of various contractors. These visualizations help to highlight possible discrepancies. 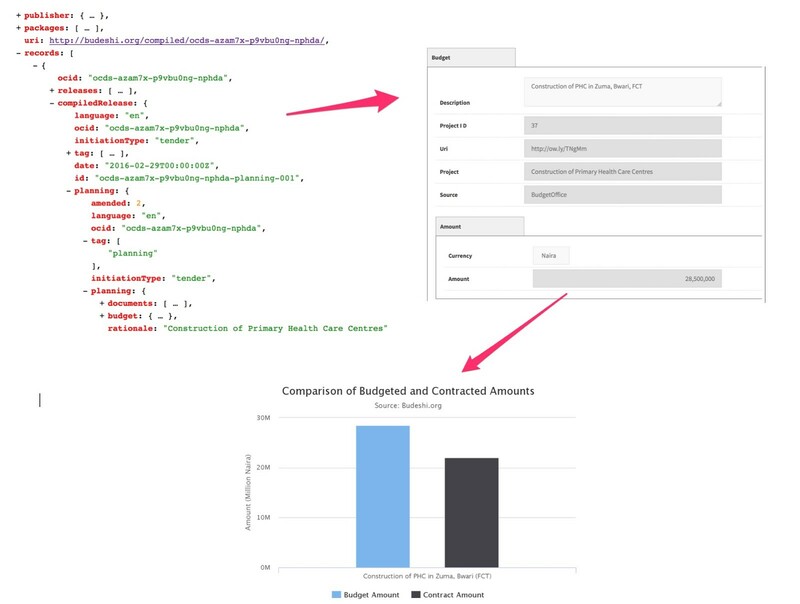 That’s when the user says “aha”, as raw data turns into useful insights. “The system almost shouts at the user: ‘This is so different from the others’,” said Patrick Enaholo, Budeshi’s developer and an academic at the Pan-Atlantic University in Lagos. By using Budeshi to join up data about primary healthcare centers from different sources, the PPDC and their partners have been able to draw attention to major inefficiencies that suggest a lack of value for money, low competitiveness and poor coordination among authorities in delivering basic healthcare. They looked at the contracts of 40 clinics worth 1.07 billion naira (US$6.53 million). Only 16 of these facilities were fully operational — equivalent to 36% of the total cost. On average, there was a 30% difference in the amount budgeted for a clinic and the amount spent (for contracts where reliable budget data was available). And the greater the difference between the budget for a clinic and its contract price, the less likely it was to be active. This suggests the huge disparities were a result of corruption or mismanagement, rather than savings gained through competitive tendering. Although different contractors built all 40 clinics, more than half the contracts were awarded for exactly the same price — 21,986,893 naira (US$128,100) — despite huge variations in budget, raising questions concerning competitiveness or possible collusion. After the PPDC and its partners published their findings, authorities said they were investigating the discrepancies. Meanwhile, the PPDC is actively pursuing its own investigation into 10 of the primary health contracts. “We will keep pushing until we don’t see any place else to push towards,” said Nyager. Budeshi is also being used by journalists, such as Chikezie Omeje, a reporter at the International Centre for Investigative Reporting, who has been investigating an ambitious project to update 10,000 primary healthcare clinics. The federal government announced the plan in December 2015, several months after the PPDC released their primary health study. Omeje’s reporting on the implementation of this program highlights the chronic lack of coordination within and between public institutions across the three tiers of Nigerian government. The program was launched in January 2017 at a clinic in Abuja that, the government claimed, was the first to be upgraded. But Omeje’s investigation revealed that this particular clinic was already fully operational before the contract work began. He also discovered that the government still has no comprehensive implementation plan for the three billion naira (US$ 9.48 million) program. At the Universal Basic Education Commission (UBEC), the first public institution to begin using Budeshi, the previous, slow manual processing of procurement information has been modernized with the new platform. Turning paper documents into digital records, and thinking about what details about UBEC’s contracts might produce a better understanding of the overall processes, has helped the commission to start improving its own reporting practices. In previous years, UBEC took 15 days to respond to the PPDC’s request for their procurement plans and records of contracts awarded. This year, they responded on the same day. The PPDC built a custom interface for the commission that feeds into the Budeshi system, allowing UBEC’s procurement specialist, Umar Attah, to simply plug the data directly into Budeshi. This limits the distance data travels before it’s entered into the system, reducing the risk of human error in the data entry process, says Enaholo, Budeshi’s developer. So far, UBEC has registered more than 360 contracts for textbooks, laboratory equipment, school furniture and other goods. 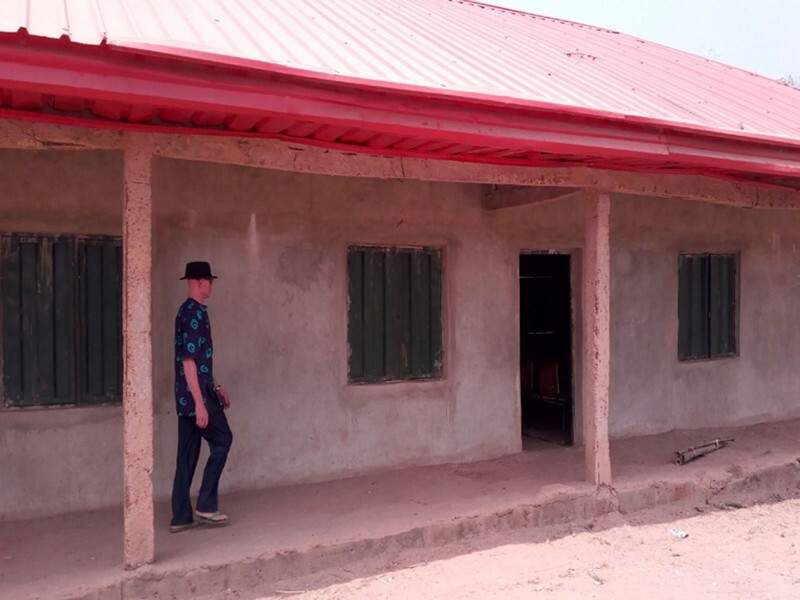 With projects scattered across hundreds of local government areas in Nigeria, UBEC often relies on citizens to report services that aren’t working — usually via intermediaries such as NGOs and local legislators. It’s an approach that helped the government recover 2.31 billion naira in education funds, after a civil society group got a tip off alleging widespread corruption in UBEC in 2006. Attah sees Budeshi as a valuable tool for improving these reporting processes. 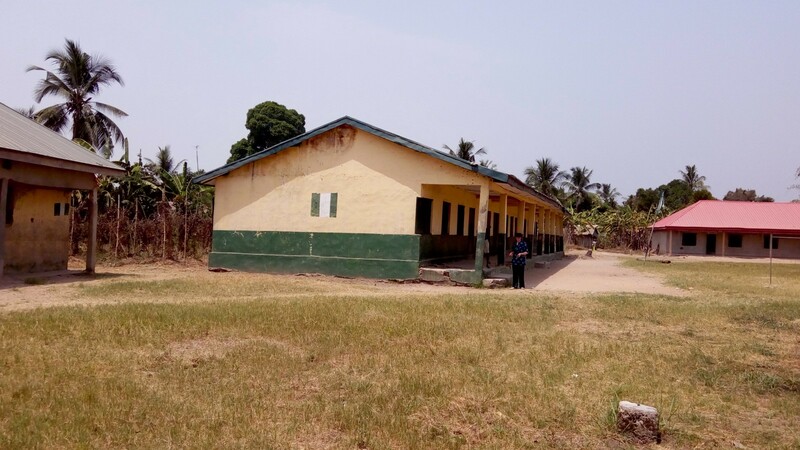 “At the moment, the Universal Basic Education Commission has not enough manpower to be monitoring all of its projects across the 774 local governments in Nigeria. In view of that, the Budeshi platform, when it has become well known to everybody, it will be giving us feedback about all our projects in each and every locality while we are sitting in the comfort of our offices,” he said. (A radical departure from the demanding inspections carried out by Onumonu and other procurement monitors). It was this collaboration with the education commission that helped the PPDC convince the federal government to adopt open contracting. A personal meeting with the Budeshi team left Nigeria’s attorney general so impressed, that he gave his full support to the initiative. Interest in the potential of open contracting continued to climb up the ladder until, in May 2016, at an international anti-corruption summit in London, President Buhari announced a set of bold commitments to root out graft in his country, including open contracting. Then, as part of joining the Open Government Partnership, Nigeria laid out a concrete roadmap for fulfilling those commitments at another high-profile event held in Paris in December, with initiatives designed to make government more open, increase the role of citizens and business in governance, and improve the delivery of public services. Open contracting was one of those initiatives. 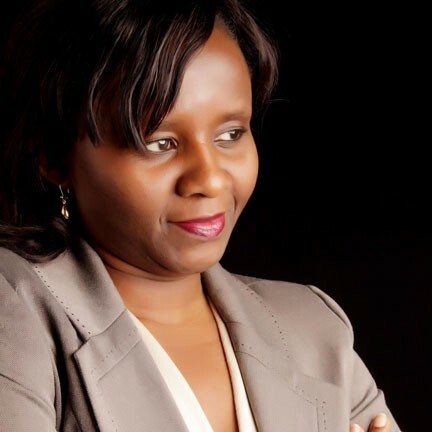 “Open contracting became one of the very critical thematic areas that Nigeria thought would also provide additional tools to fight corruption,” said Juliet Ibekaku, Special Advisor to the President on Justice Reforms, who is coordinating the roll-out of Buhari’s reforms. The Bureau of Public Procurement is leading the development of the government’s open contracting portal, which is based on the Open Contracting Data Standard. Civil society groups across Nigeria are heavily involved in the development process and are providing input on information and functions that would be most useful to them. A basic version of the tool is to be released in 2017. The BPP also has plans to create an e-procurement system, and involve the private sector in that process. The tool, which will feed information directly into the open contracting portal, seeks to cut public spending and create a more level playing field for business. Better data and open feedback channels throughout the procurement process is essential. As the main oversight and regulatory body for procurement, the BPP has over time started work on ensuring contracting becomes more transparent, says Juliet Ibekaku. The bureau helped to develop systems and standards to regulate contracting in Nigeria’s public institutions, and all agencies now have procurement officers. Previous procurement reforms also didn’t take citizen participation into consideration. This is one of the key components of Nigeria’s recent Open Government Partnership commitments. Attah, the procurement specialist at UBEC, says that the government’s adoption of the open government approach in general, and Budeshi specifically, have made his job much easier. But it’s important that these new reforms complement the work that the BPP has been doing to professionalize procurement. To make open contracting sustainable, Umar Attah believes, procurement officers require training; and procurement processes need to be prioritized by management so that the initiatives do not stall when individual advocates for open contracting leave an institution. “Our leadership, our management should now know that procurement is a profession, where people can grow through it. So that we can have continuity,” he said. 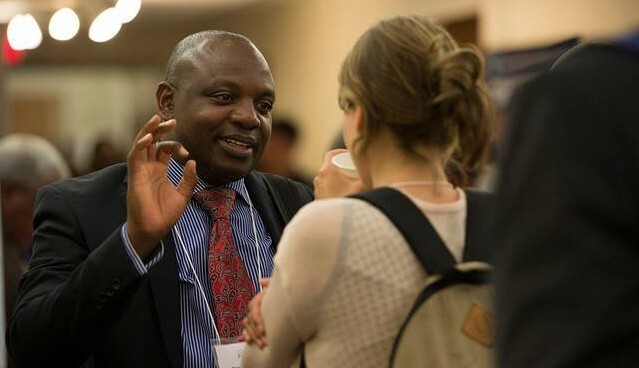 AFIC’s Executive Director Gilbert Sendugwa explains how open contracting is being used across Africa. It’s still early days for Budeshi. Awareness of the tool among the public is fairly low, so monitoring by individual citizens is sporadic. But the PPDC is helping the public with their complaints and has begun holding town hall meetings with stakeholders in areas where monitoring showed primary healthcare centres weren’t operational. In a country where half of the population — or around 90 million people — live in rural areas, this kind of advocacy work on behalf of citizens is crucial for those who cannot travel to administrative, urban centres to put pressure on government officials and hold them accountable, says Kenneth Alagba, the chairman of a local NGO who works on health issues in the riverine region around Warri city. He contacted the PPDC when he noticed a contract for a primary healthcare centre had been awarded but the facility hadn’t been built. 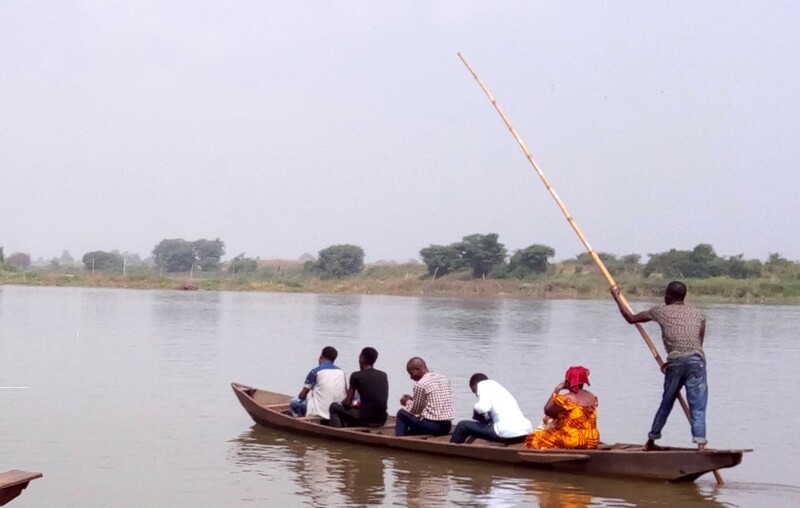 In the small community of Burutu, which the primary healthcare centre was supposed to serve, Alagba said the nearest health facility is only accessible by boat, which runs once a day, leaving at 9am and returning at 4pm. But some decide not to make the journey, resorting instead to risky, traditional practices like using bush herbs to treat malaria. 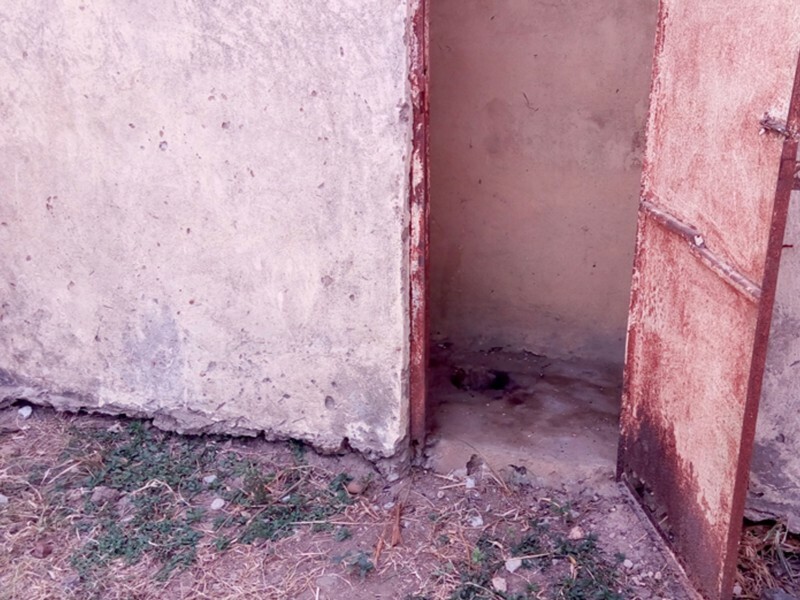 Further health problems arise from the lack of sanitation. The government has installed 10 wells in the community, but the water that comes out of them is undrinkable unless treated. The PPDC invited Alagba to Abuja to raise his concerns with relevant authorities. Many stakeholders were there, but much to Alagba’s disappointment, no one from the NPHCDA, the main body responsible for the project funds, showed up. Both Alagba and the PPDC are continuing to work on the case. They requested, and received in April, the original contract from the NPHCDA. This has given them enough information to contact the contractor directly. So there is a lot of work to do to ensure Nigerians truly benefit from the billions of naira allocated to their public contracts. It will take bold steps from leaders like Buhari, dedication from officials at institutions like the BPP, meaningful insights from innovative tools like Budeshi, and sustained pressure from citizens in communities like Burutu. Story written by Sophie Brown. Sophie is a freelance journalist based in Berlin, covering topics that include news, politics, business, human rights, and corruption. She previously worked for CNN International, TIME and Transparency International. The Open Contracting Partnership works with government, civil society and business to make government contracting transparent through open data and engagement. This publication will tell stories from around the world that illustrate how open contracting has changed lives — from value for money to value for many.